2006 Super Bowl hero wishes he had never played pro football. Steelers Antwaan Randle El, Super Bowl XL hero. 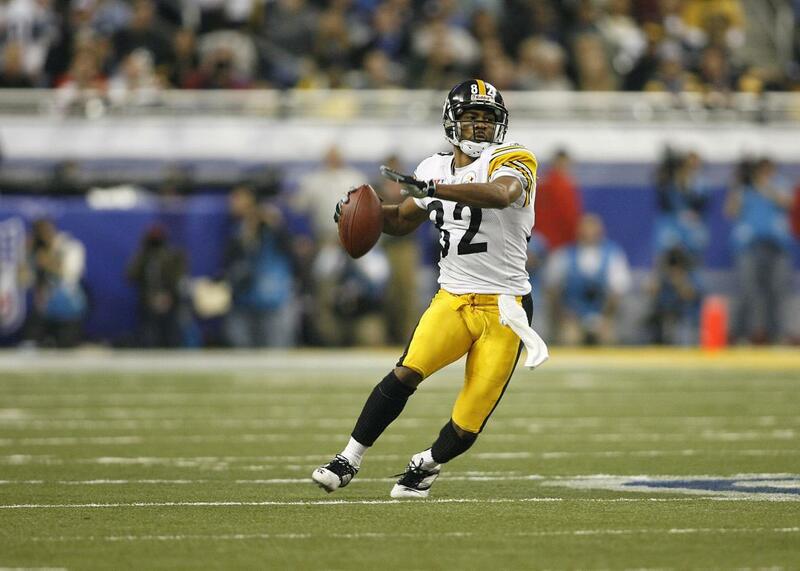 Antwaan Randle El was an NFL receiver and sometimes punt returner for nine seasons. During that time, he was an All-Pro, made millions of dollars, scored 27 touchdowns, went to two Super Bowls, won one, and was the only wide receiver to throw a touchdown pass in the history of the Super Bowl. (According to RealClearSports, Randle El—a former college quarterback—had a career NFL passer rating of 157.8 on 27 attempts, the highest-ever rating for a player with at least 20 completions. As the Washington Post noted, Randle El filed a concussion lawsuit against the NFL and was ultimately one of more than 5,000 players to receive a $900 million settlement from the league. He told the Post-Gazette’s that he tells parents the game’s violence is so innate that the risks of concussions and severe spinal injury are actually getting worse, not better. “There’s no correcting it. There’s no helmet that’s going to correct it. There’s no teaching that’s going to correct it. It just comes down to it’s a physically violent game. Football players are in a car wreck every week,” he said.